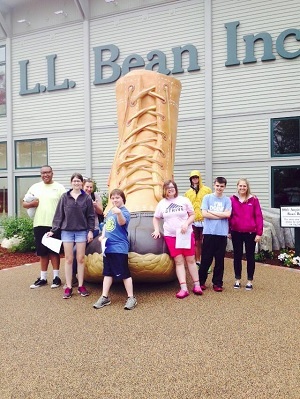 Serving tweens, teens and young adults with intellectual & emotional disabilities. The STRIVE program of PSL Services is designed to address the many issues faced by tweens, teens, and young adults (ages 11-24) with developmental disabilities. Areas that we focus on include: improving fundamental academic skills, developing leadership potential, improving economic opportunities through continuing education, enhancing or upgrading work skills, integrating literary and social skills into occupational/vocational opportunities, fostering career opportunities through education and training, and promoting peer support for parents and siblings of this young population. We welcome your support, please visit our donation page for ways you can help. Thank you.